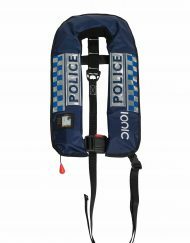 FREE SHIPPING ON ALL ORDERS OVER £100! 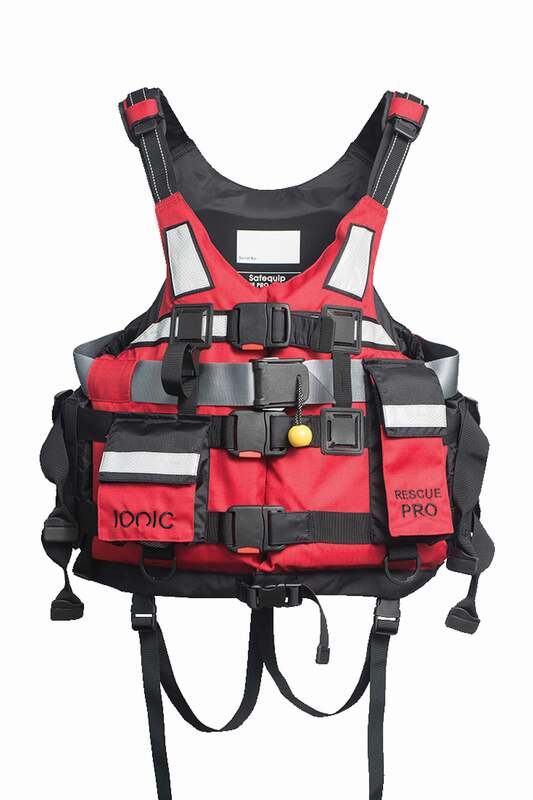 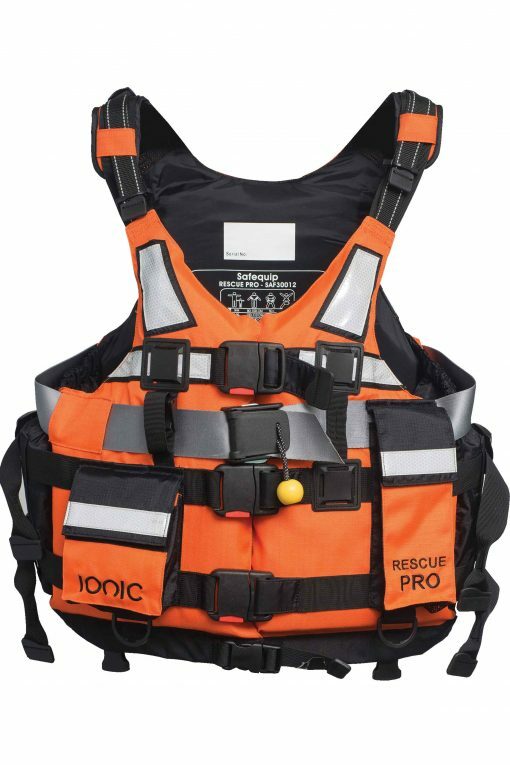 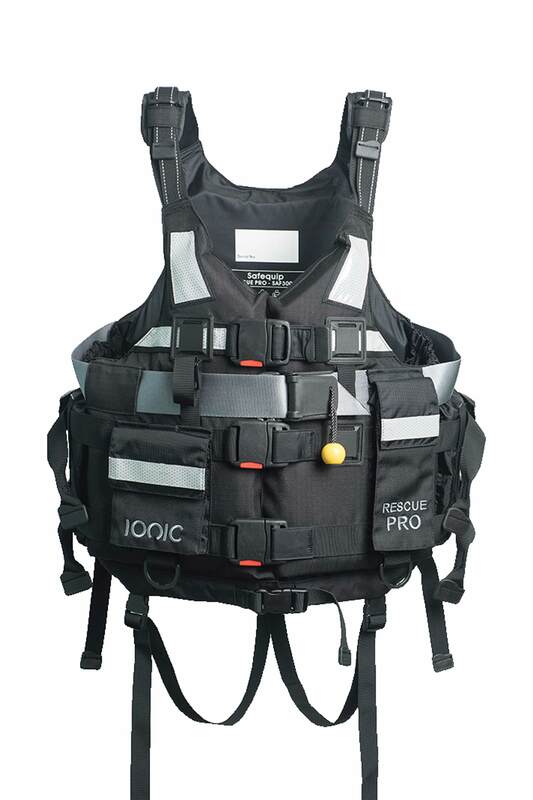 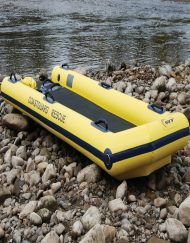 The Rescue Pro was specially developed for the emergency rescue services, the Rescue Pro is the ultimate technical rescue PFD for all types of water borne operations. 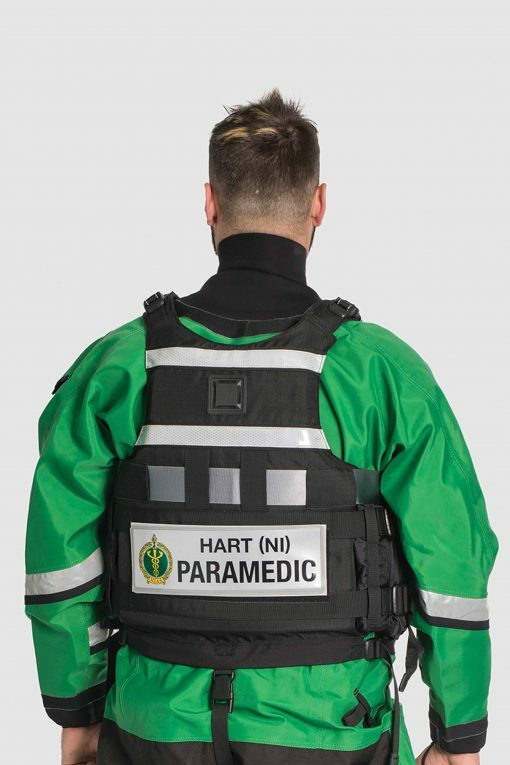 Manufactured using a hard wearing, durable rip-stop fabric and comes with many features and is certified to the latest ISO standard. 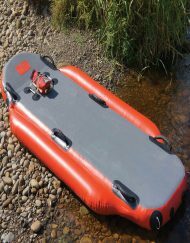 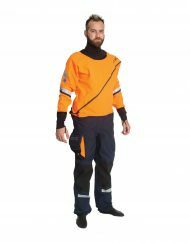 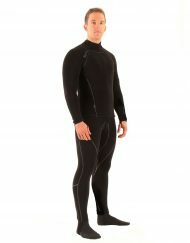 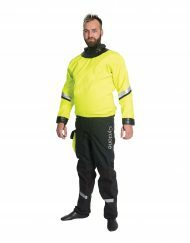 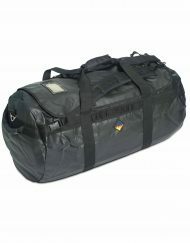 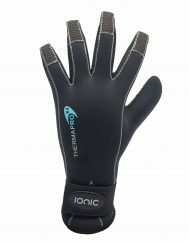 It has one of the highest buoyancy levels compared with other different brands on the market, and comes supplied in a mesh stowage bag and is fitted with twin removable crotch straps for added safety. 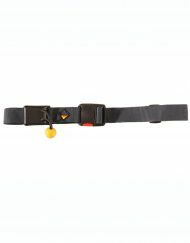 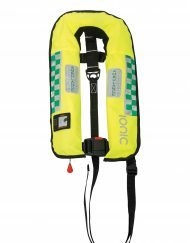 In fact it was one of the first PFDs on the market to be fitted with crotch straps, which other manufacturers have also now adopted.